Hello there and happy Clearly Besotted release day! You will be able to purchase all of the new products from 10pm BST tonight. 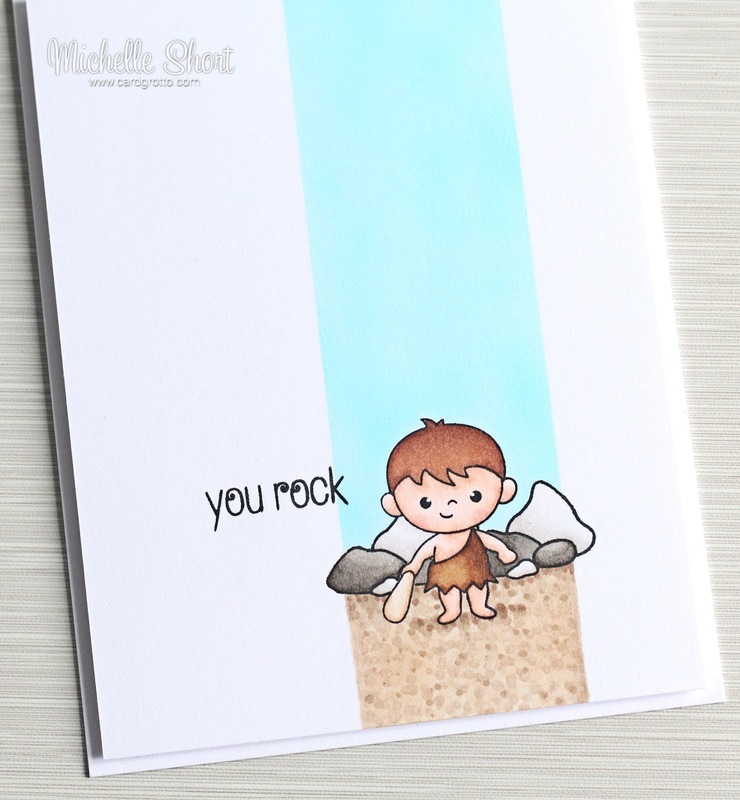 I have one last teaser to share with you today, using the You Rock Additions set. 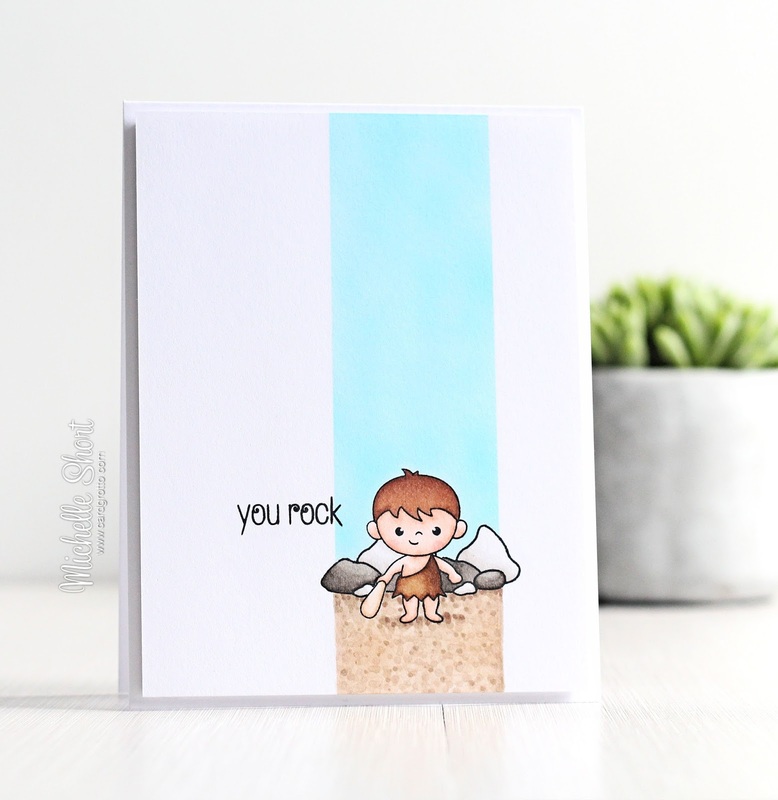 As you can guess from the name of the set, this works with the original You Rock stamp set. Instead of dinosaurs, there are people and animals in this set. I started off by stamping the boy from the set on to a panel of white cardstock. I then masked him off (using mask paper) and stamped the rocks from the You Rock set. I then also stamped the sentiment, also from the You Rock set. I added strips of masking/post-it tape to either side of the images and used my Copic Airbrush to add in the sky and a layer for the ground. After peeling off the masking, I added additional colour to the ground with Copics, as well as colouring the boy and the rocks. The panel was then adhered to an A2 white card base with foam sheet. COPIC MARKERS: Boy - Skin: E13, E11, E00, E000, R20. Clothes: E59, E57, E55. Club - E33, E31, E30. Ground - E47, E44, E43, E42. Stones - W7, W5, W4, W3, W2, W1, W0. Sky - B00, B000, B0000. 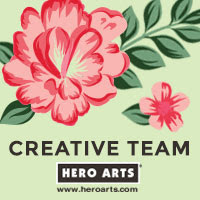 I hope you have enjoyed seeing my teasers this month. I will be back later with my release video. In the mean time, please pop over to Stephanie's Blog where she will be sharing the release in full, as well as having links to the rest of the DT sharing today. See you soon! Your card (and this set) reminds me so much of the cartoon show "The Flintstones" that I used to rush home from school to watch during the lunch hour. So, so sweet! 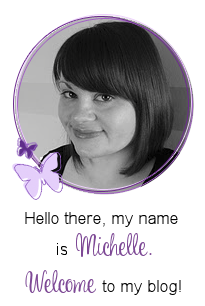 Gorgeous colouring Michelle! I wonder if perhaps one day you could show some photos/video of how you do the the Copic spraying and the sand texture look. I have not seen anyone use the copic airbrush yet. I adore this card - love the way you've masked off the narrow panel. very clever!! Another cute card, and I love the way you created the sand.